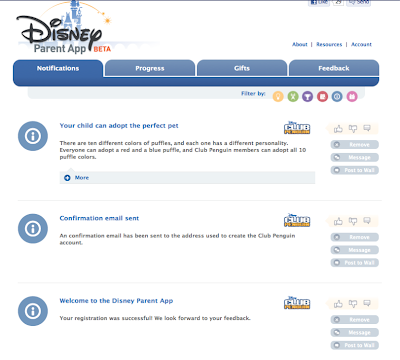 Club Penguin Cheats by Mimo777 Club Penguin Cheats by Mimo777: Club Penguin Parent Page Update and GIFTS! Club Penguin has updated their Parents page! SO cool! AND, the COOLEST thing is parents can send penguins coin gifts! Up to 2000 coins!! I did it on my account. 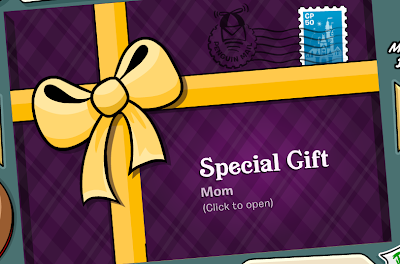 Now, i can send myself gifts! 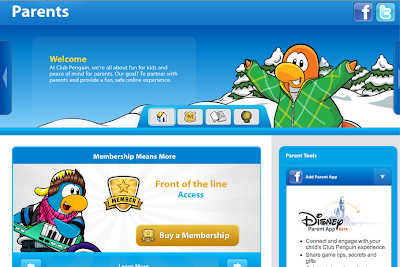 And maybe if i do it on other accounts, i can STILL get coins! 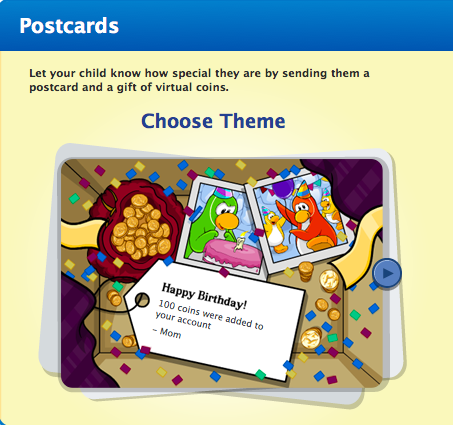 Can we only get the postcards if our parents or grandma uses facebook? Yup. its only works for facebook. 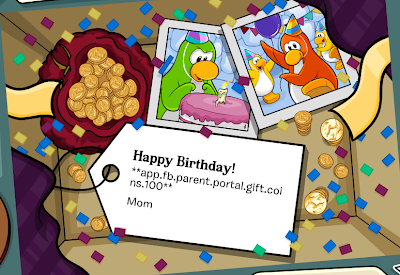 I'm confused how do u get the gifts where do u go? I don't know anybody on Facebook. But it's cool to see. 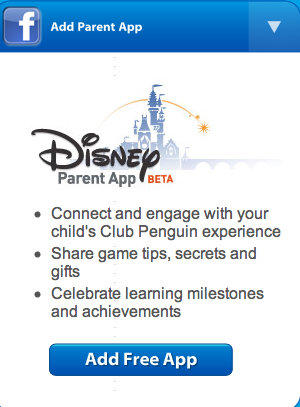 My grandmother started to open the app, and Club Penguin wanted permission to post on Facebook AS HER!